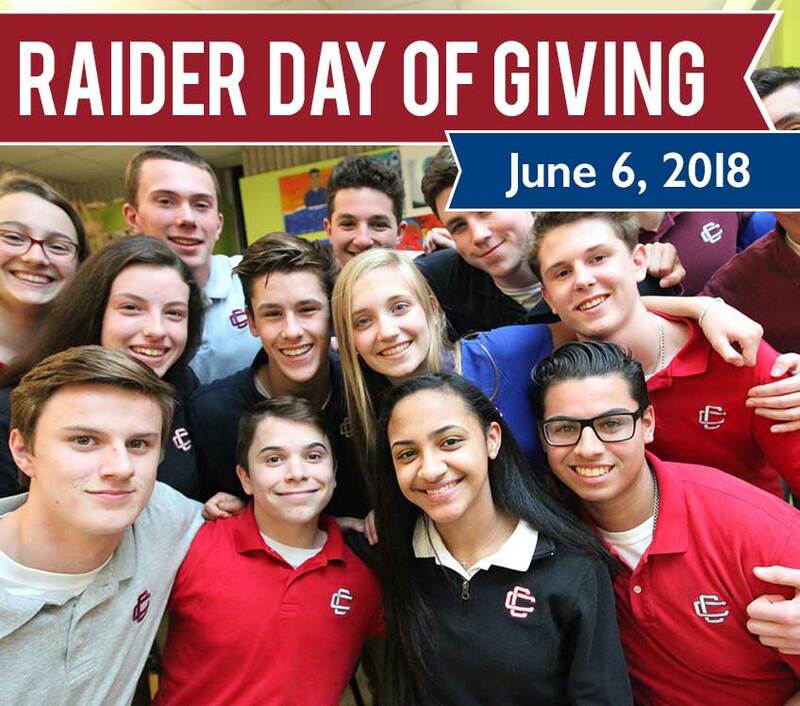 On Wednesday, June 6, 2018, Central Catholic celebrated our third annual Raider Day of Giving. THANK YOU to everyone who gave. The participation went far beyond our expectations. The number of people who joined together in this powerful, 24-hour online fundraising effort to raise support for the young men and women we serve surpassed our initial goal of 500 participants! We were humbled by the support shown by alumni, current parents, CCHS faculty & staff, Board & Committee members, as well as friends of Central Catholic. 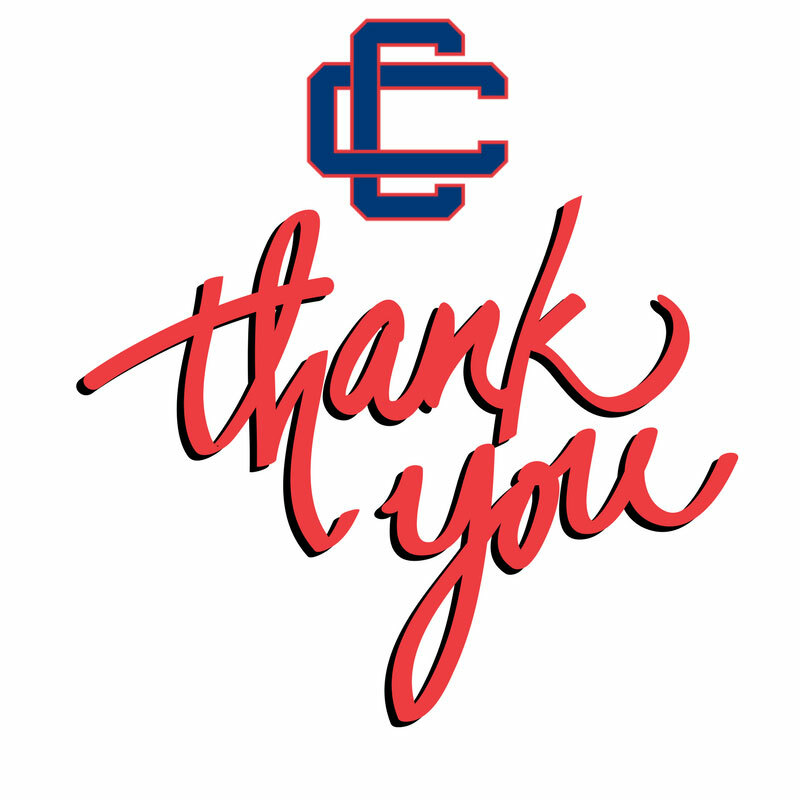 Thank you for your love and support of CCHS and our students! Thank you to all those who made Challenge Gifts and to those who helped us achieve them! Winning Classes: 1994 (34 gifts); 2003 (14 gifts); 2000 (14 gifts)! Congratulations to the Winning Classes! The Class of 1994, 2000, & 2003 have won the Patriots Watch Party & Family Barbecue in September! Formal invitations to follow. *Please note: one gift can count in several categories (as a parent gift, as an alum gift, and as a faculty/staff gift if the giver is a member of each of those groups) - but it only counts as one gift toward the total number of gifts! The top two classes, with the highest number of gifts, will be invited to a Patriots Game Barbecue with CCHS President Christopher Sullivan '81. Cheer on the Patriots as they play the Jaguars in a rematch of the AFC Championship Game, on the big screen in the Memorial Gymnasium (4pm, Sunday, September 16). Two (2)Tickets to Billy Joel Concert at Fenway Park (August 10, 7pm, Section 12). Two (2) Red Sox game tickets vs. Phillies, Tues, 7/31, 3rd base box seats, with parking. Foursome for the Central Catholic Golf Classic (am or pm), July 23, Renaissance Golf Club. All-Access Raider Pass (two passes to all home, regular season athletic and theater events – excludes MIAA tournament games). Two (2) tickets to Raider Night at the Boston Celtics (2018-2019 season. Lego Creator Set: Taj Mahal (Expert: Limited Edition) 5923 pieces, autographed by the two designers, donated by Lego Senior Designer Jamie Berard ’94. Raider Swag Bag from Raider Campus Store. Every dollar counts, but if you would like to enter the raffle without making a gift, please click here to complete the Alumni Update Form and be entered into the raffle. 24 Hours of Impact: Every Gift Counts! What is 'the Raider Day of Giving?" On June 6, Central Catholic alumni, parents, and friends will join together to raise support for the young men and women we serve. This Raider Day of Giving will be a powerful 24-hour online fundraising effort through social media to connect all our constituents who love and support the mission of Central Catholic High School. Many secondary schools across the U.S. have successfully instituted DAY OF GIVING programs to augment their year-round fundraising efforts. These campaigns build excitement, pride and friendly competition among the various stakeholders who support their schools. Our Raider Day of Giving is a way to connect with current and potential donors, excite you about our mission and our efforts here on campus to make the Raider experience a memorable one. Donate via text by texting RDOG to 444999. You can make a donation safely and securely by completing the giving form. Click here to make a gift. Stop by the Institutional Advancement Office between the hours of 7:30 AM and 4:30 PM! Contact Dave Erwin at (978) 682-0260 ext. 656, derwin@centralcatholic.net, for instructions. A special message from Coach A.